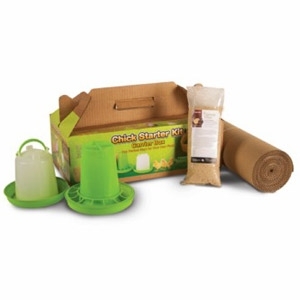 Chick Starter Kit is the perfect start for a new flock. Includes 1 lb. capacity feeder, 1 qt. capacity waterer, Cargill® NatureWise® Chick Starter Grower Feed, and a 5' diameter living corral.